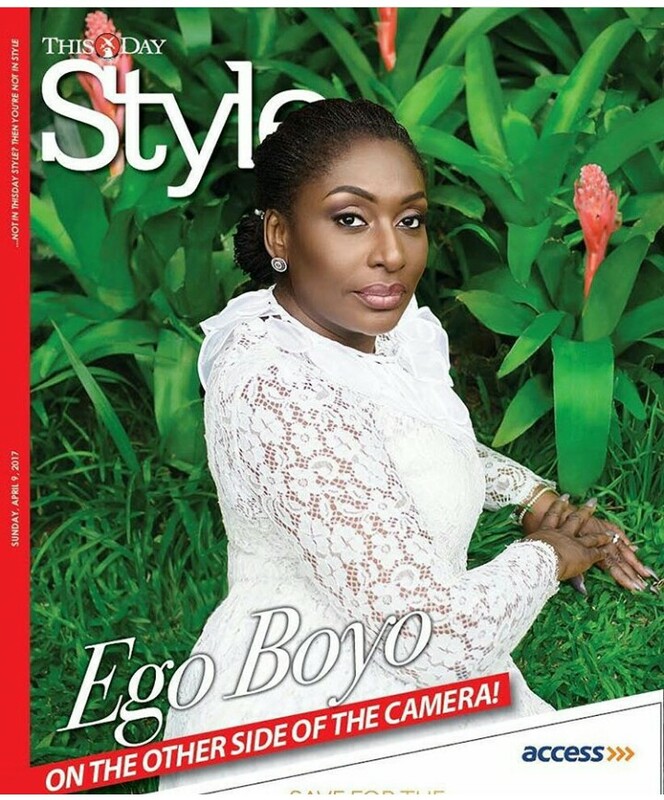 Veteran actress and newly appointed 60th president of International Women’s Society (IWS), Ego Boyo is the cover star of Thisday Style Magazine‘s latest issue. The veteran actress looking glamorous as ever on the cover. She is styled by the media personality Eku Edewor and photographed by Studio Wellbrook.